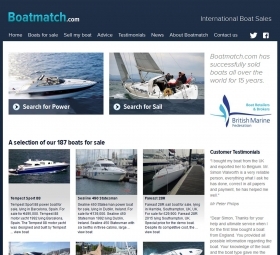 BoatMatch.com first contacted us in 2006 to develop an international classifieds website for boats and yachts. Since then we have also constantly delivered at improving their search engine rankings. During an initial investigation we found several issues that would affect the sites SEO and came up with a strategy to boost the websites performance in search engines and generate more traffic. Following our investigation we found 3 key areas that needed to be improved; navigation, optimisation and submission. 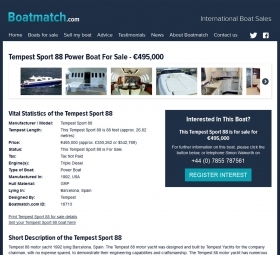 We updated the boat listing pages to make it easier for users and search engines to find the content they need, to complement this we split up the boats into categories, making it easy to refine the results. For example, now you can view only sail boats or power boats. Finally we added sitemaps to make navigation easier for both users and search engines. The next step was to improve the search engine optimisation (SEO) of the various pages, we came up with keyword strategies for each individual page and implemented these. With this done we also provided training to help the staff understand what we'd done and how they could ensure future content is written with SEO in mind. As a direct result of our work BoatMatch.com saw a dramatic increase in traffic.As a direct result of our work BoatMatch.com saw a dramatic increase in traffic. Because of this, shortly after in our initial changes we then commisioned to produce a brand new bespoke classified system. 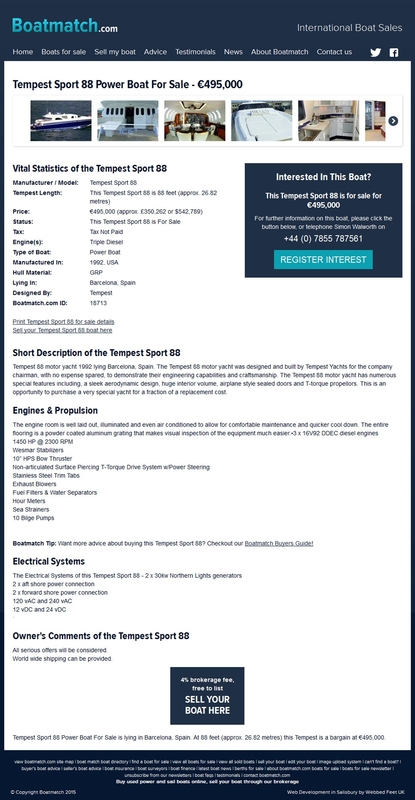 The classified website system was designed from the ground up to make boat management easier for both staff and end users; we coupled this with a design refresh to bring the site up to date and drastically improved performance. 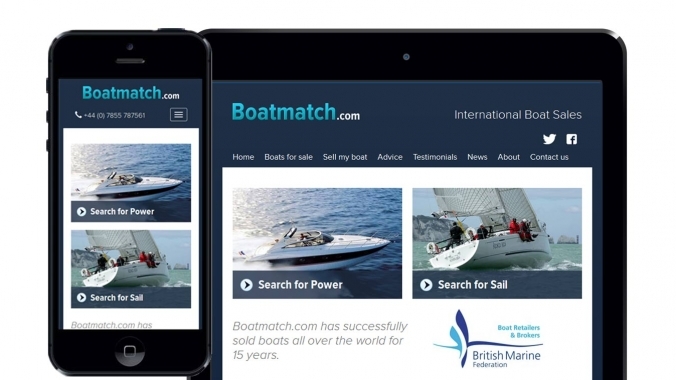 Over the years working with BoatMatch.com we've built a strong relationship with the team, and continue to improve various aspects of the website and it’s SEO. 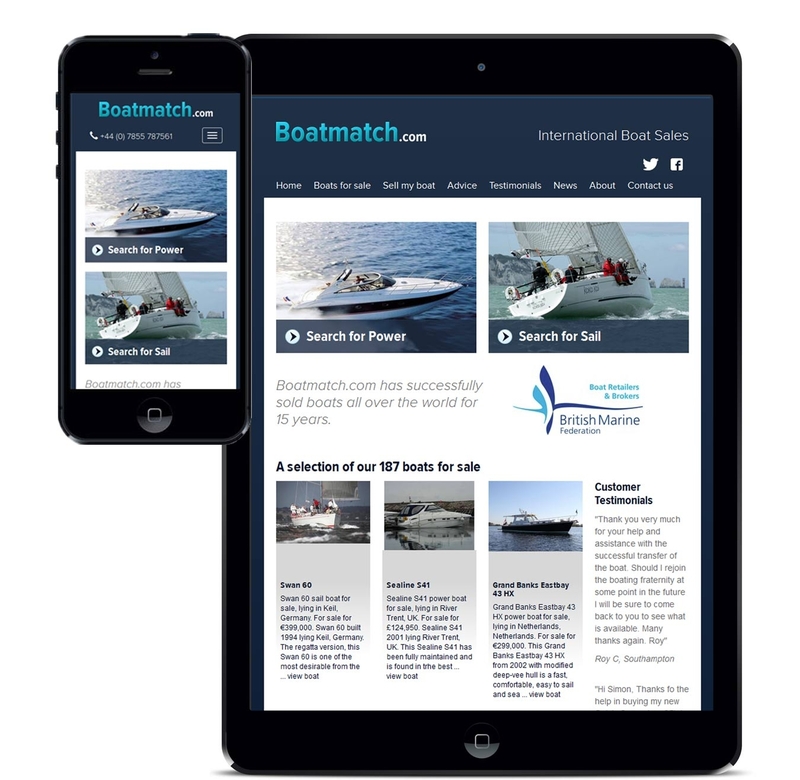 We've been told by BoatMatch that they wouldn't still be trading if it wasn't for the work we've done. More recently we've given it a further facelift and are about to begin work on making the website responsive, to improve usability and conversions on mobile devices. 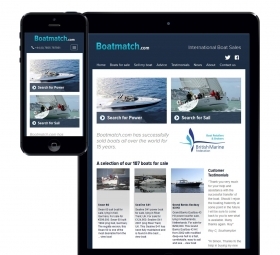 The Boatmatch.com business model relies to a very high degree on our web presence. 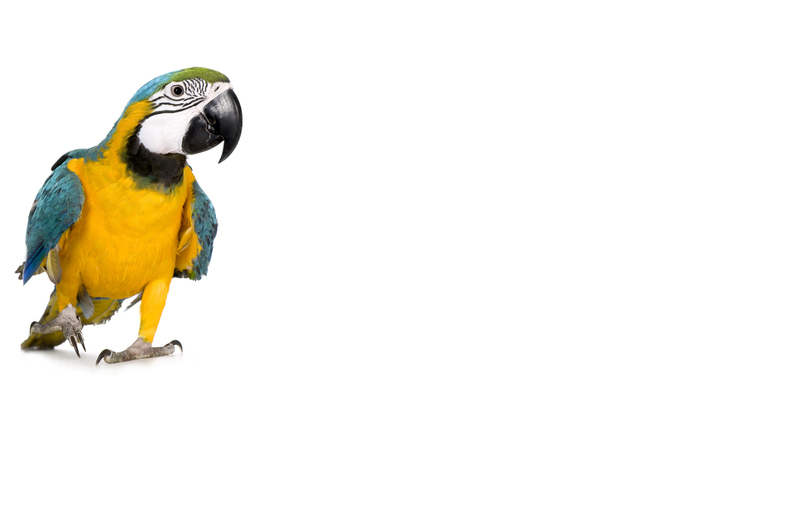 Webbed Feet have consistently performed in improving and maintaining our SEO by well researched, effective and legitimate methods.